As many as 44 per cent of parents in India are mulling the benefits of international education for their children, and top destinations are the US, the UK and Australia, says a report. 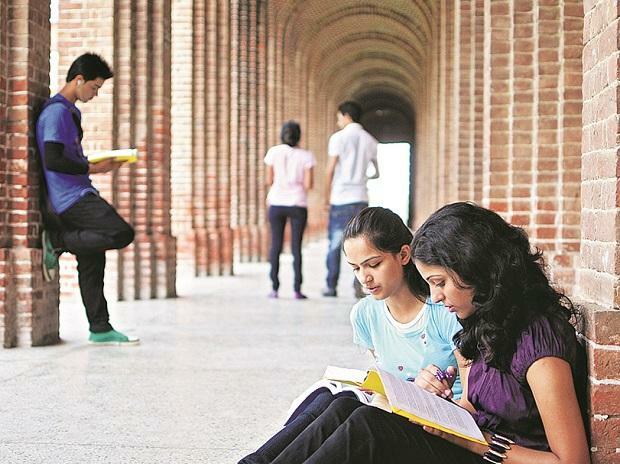 According to research by HSBC, for Indian parents considering tertiary education overseas, the US topped the charts with 52 per cent opting for this, followed by Australia (46 per cent) and the UK (44 per cent) in the second and third place, respectively. Other top education destinations for Indian parents include Canada, Germany, Singapore, New Zealand, Japan, Austria and Switzerland. There's a clear appetite from parents in India to send their children overseas, whether that's to gain international work experience or improve language skills in countries such as the UK, the US and Australia," HSBC India Head-Retail Banking and Wealth Management Ramakrishnan S said. However, 42 per cent of the respondents felt the biggest concern for parents in India about an international education is incurring a higher cost to them or their partner. Interestingly, parents in the wealthiest countries like the UK (63 per cent), the US (65 per cent) and Australia (64 per cent) also see this as a similar challenge. The survey represents views of 10,478 parents and 1,507 students in 15 countries and territories: Australia, Canada, Mainland China, France, Hong Kong, India, Indonesia, Malaysia, Mexico, Singapore, Taiwan, Turkey, United Arab Emirates, United Kingdom, United States.